Tsuki ga Kirei (As The Moon, So Beautiful) anime is absolutely about Introverts. For introvert romantics, especially for people with Introversion and Intuitive range (MBTI personality), this is the anime to watch. You can find those scenes so familiar and relatable, like awkwardness, silence, short chat(not small talk pls…) that goes deep between 2 person. Once again Uncle thinks this is a slow anime which runs 12 episodes, yet very compelling to watch. Because of the characters and how the story unfolds. Again, this is not a exciting love story. This one gives you the feels…and the swelling…and the bitter and then sweetness. For the lack of vocab, ahem. Sorry hor. I uncle, what you expect from me? Want to read better writers? Go to Ah Pek or Angsty man. What about the other one? Orh the 肥的 ah?….forget about him. That one is speaker Chai Knees! K tkx bye. LOL! Those who goes for rollercoaster plots may not like it. But do give Tsuki Ga Kirei a try. The ending will satisfy. Tsui Ga Kirei will be the dark horse and underdog this season. And something to highlight, do look out for the white border on their hair. 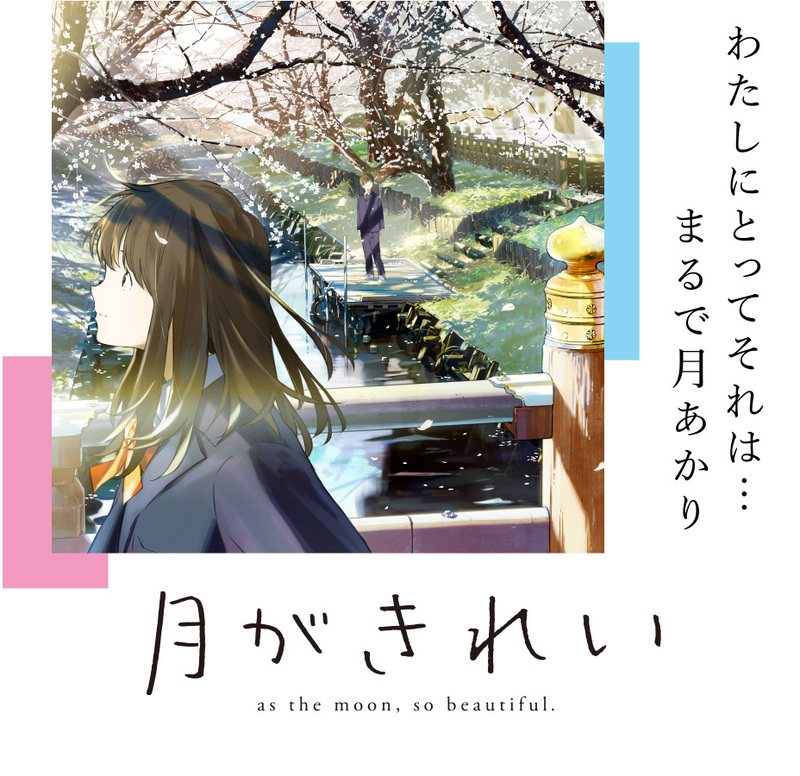 I give this anime high rating….but of cos cannot win Makoto Shinkai – 5 Centimenter Per Second, also Introverted MC. Maybe you can start watching these in-depth video analysis before watching to appreciate the plot and awkwardness. For Uncle view, introverts does have a unique way of communication and perspective. I have 2 friends who later got married. They can sit down for hours and not talk more than 10 sentences. Yet they look at one another like their the only couple on the planet. I can’t stand it…but i can understand why they do that. It is simply because some actions transcends words and language. Yeah it sounded like psychic or ESP. Sometimes we call it Chemistry. Tsuki Ga Kirei is not this extreme, then again, it does show you the realism and opens up a portion of how Introverts operates.